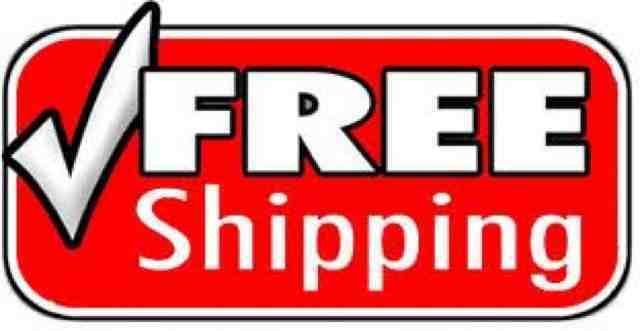 We are having free shipping promo for all our customers. Please use discount code 'mayfree' upon checkout to enjoy free shipping till 31st May. Valid for all products except for diaper detergents. And applicable for shipping address in Malaysia only.